That’s just a fraction of the totally free baby stuff I’ve been able to score for our first son. This isn’t even counting hand-me-downs from friends and family, newborn essentials gifted from our baby registry, or other baby items that were given to us at baby showers. If you’re an expecting mother or soon-to-be father trying to figure out how to get free baby stuff, then you’re in the right place. 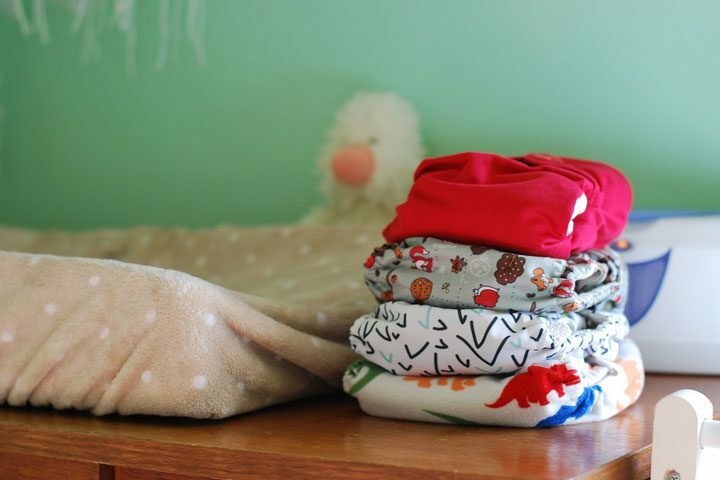 Here are our favorite ways to get baby items for the cost of nothing. I’ve had personal experience with two: Target and Amazon. It was a blast to discover what free goodies were in our welcome kits. Create a baby registry account. Head to Guest Services to grab your free kit (picture ID may be required). The contents of your free registry welcome kit may vary. The list above is just an example of what I found in my registry bag. Unfortunately, Hawaii is ineligible for the free baby box from Amazon, so we forwarded ours to another expecting friend instead. I’m sure they appreciated the $35 worth of coupons and baby products that appeared on their doorstep. Spend at least $10 on purchases from your registry. Designate a mailing address for the box to be sent to. Although Walmart does have a baby registry that you can sign up for, there is no welcome kit of freebies. 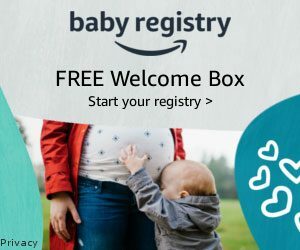 However, they do offer a subscription series of up to three boxes of baby samples that you can register for separately. Although the subscription box is free, you do have to pay a small shipping and handling fee for each box. The contents of your box will be very similar to what you’d in the Target and Amazon welcome kits: product samples and coupons. You can get baby freebies in two different ways through this method. First, many brands offer welcome gifts of free product samples and coupons for future purchases. Second, if you buy their products and scan your receipts, you can earn points to get other products for free. We did this and scored a free pack of Huggies diapers. If there is no rewards program for a particular brand that you want to use, it may be worth the effort to sign up for their mailing list to get coupons. Some companies may offer test sample products to members of their mailing list as well. Also, it doesn’t hurt to send a note about how much you love a company’s product; they might share the love back by sending coupons or free samples your way. 5. 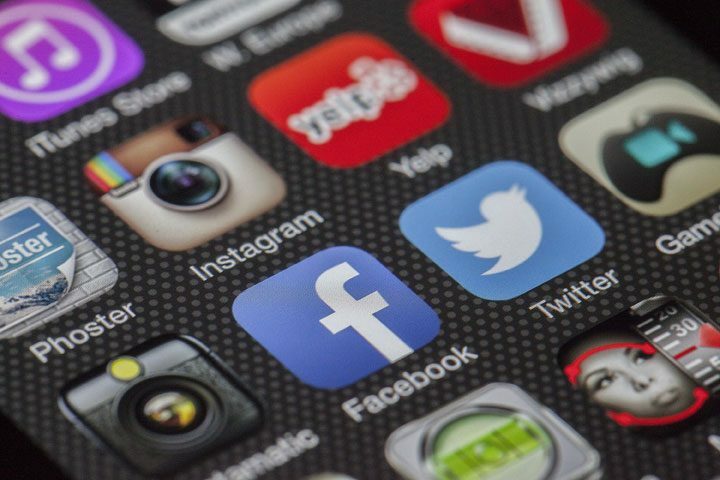 Get active on social media. Many companies have social media accounts that they may use to spread the word about their products with the hashtag #freebabystuff. Even if you just come away with coupons, hey, that’s essentially free money if you were already intending to buy the product. Stores (like my favorite brick and mortar for baby stuff) offer promotions where you spend $X to get $X in a store gift card. Try to buy your purchases in batches rather than one at a time, so you can qualify for these free gift card promotions. 7. Increase your savings with online cashback or rebates. 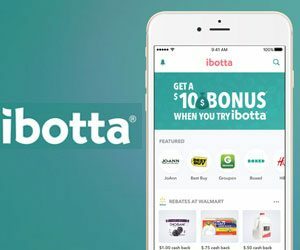 A cashback site like Ebates or rebate app like Ibotta lets you bank extra savings on things you were already going to buy anyway. For Ebates, simply log on and choose the merchant site you will be purchasing from. This adds a tracking cookie that will remember any purchases you make at the vendor’s site and then reward you with a percentage of your purchase in cash back. For Ibotta, scan a receipt of a purchase to claim rebates or shop directly online to earn cash back. Sign up for Ebates to get a $10 welcome bonus and sign up for Ibotta to claim another $10 welcome bonus. Craigslist and Facebook Marketplace are ideal for finding used items at a deep discount. Sometimes, if you’re extra lucky, you may find folks offering baby stuff for free. 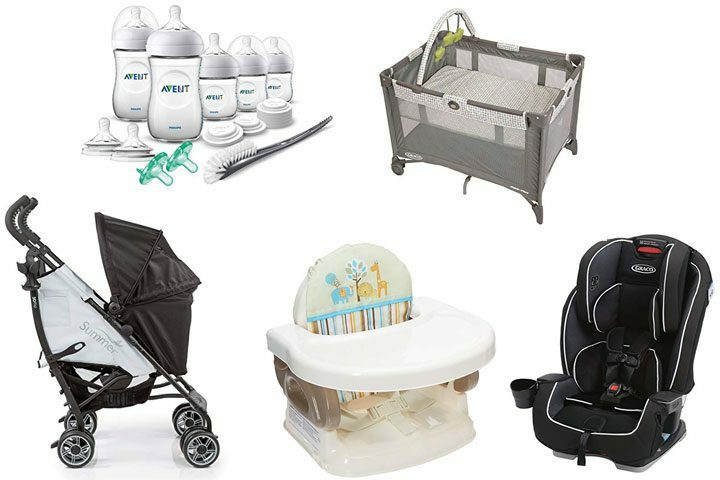 Freecycle Network is specifically for those who don’t want to deal with the hassle of selling and just want the baby stuff out of their house. It can be risky to buy certain items used, such as a car seat or crib. You can’t be sure that the product didn’t suffer any prior damage or wear. Also, you might not be able to register for notice or protection if there is a safety recall. For those reasons, you may want to avoid getting those types of items secondhand. Save time by refining your search results to return only free item listings. Filter with “Only Show Free Listings” on Facebook Marketplace. Click “Free” in the “For Sale” section of Craigslist. I scheduled a tour of the hospital my son was going to be born at. One of the questions I asked was what baby items would be provided at the hospital. Having a baby is a big deal, so I made an effort to let close friends and family know that I was expecting. My main goal was to avoid offending anyone by forgetting to personally tell them I was going to have a baby. What I didn’t expect was the unbelievable number of hand-me-downs I’d be offered. We acquired so many clothes, shoes, book, toys, baby bouncers and baby rollers this way that we could have gotten away with not buying a single item from any of those categories. We were fortunate to have a few baby showers planned for our little one. Here are two tips to help align them better with your baby-planning efforts. 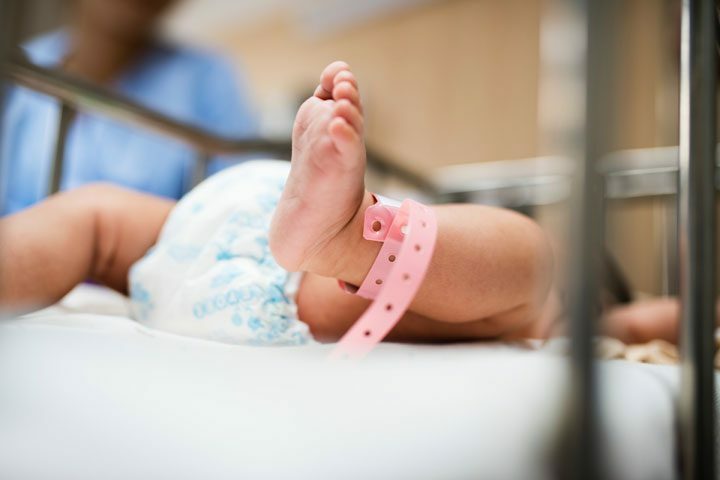 Make sure that your baby registries are set up so people know what items you’d find helpful, rather than them having to guess. 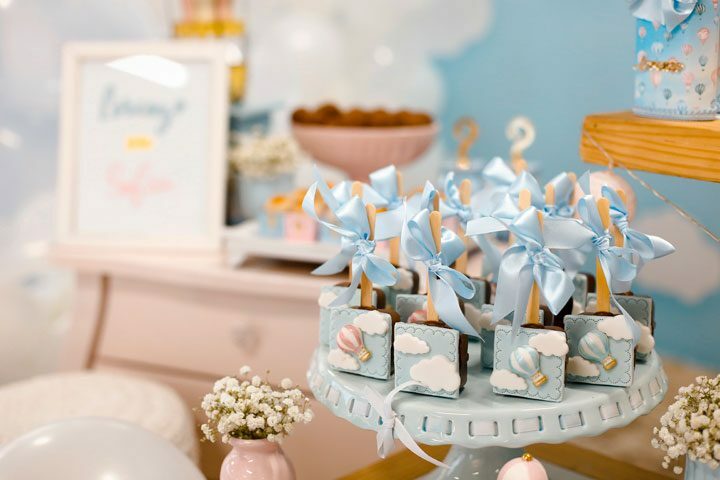 Work with the coordinators to have the baby shower about 6-8 weeks before the due date. 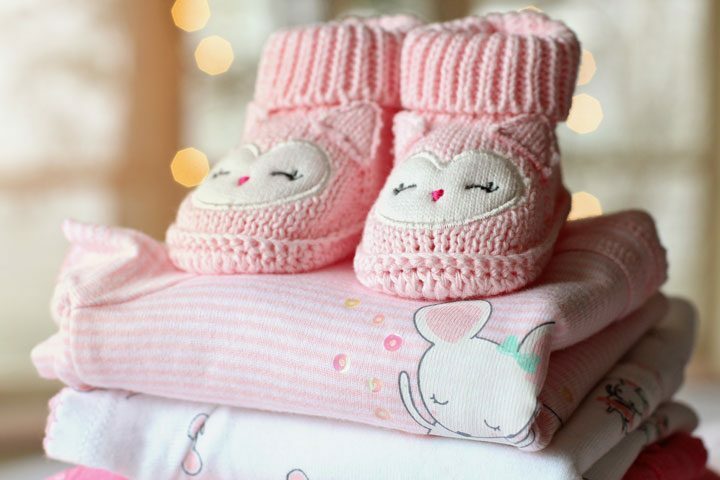 That way, you can see what you’ve been gifted and still have plenty of time to shop for any remaining essentials you want to have on hand before your baby is here. This also gives you time to get your thank you cards done pre-baby too! Got stuff lying around the house or have too many of the same type of baby items that you won’t really use? Try meeting up with other expecting mothers to see if you can swap for the items you still need. You can also return or exchange at retail stores. For the items that you don’t have a receipt for, check online to see if the store you want to go to does carry that same item. If they do, they’ll probably be willing to at least give you store credit. Your eligibility for returning items purchased off of a baby registry is extended beyond regular store policy, and can still be done if you don’t have a receipt. Yet another perk to using baby registries. If you buy your items at a discount and keep them in usable quality, you can sell them afterwards to either offset your cost, break even, or even make a profit. True story: We bought a secondhand play yard on Craigslist for $40, used it for 6-8 months, then sold it for $45. Figuring out how to get free baby stuff like diapers, clothes, bottles, and more can help you save a bunch on baby-related expenses. There are tons of totally free baby stuff for the taking, so make full use of these methods to pay a grand total of nothing on baby items.